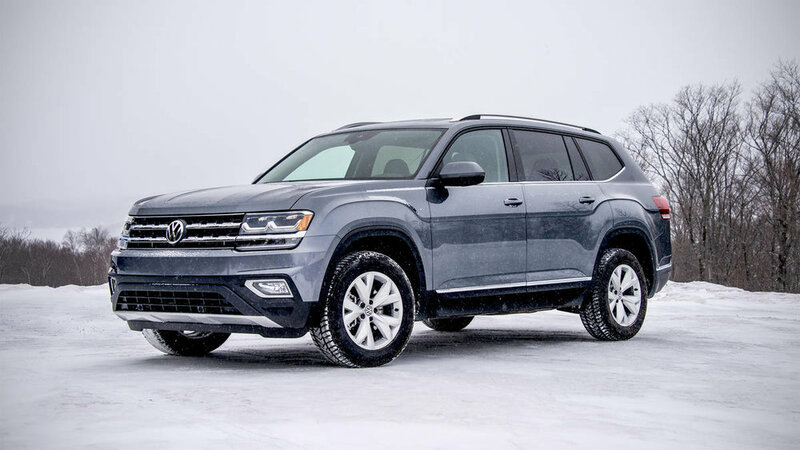 The Atlas is Volkswagen's first foray into the world of midsize 3-row SUVs. It came late to the party, but brought a low starting price and an excellent warranty to make up for it. The attractive SUV offers two things you would expect from a VW: an elegant, tech-friendly cabin and a European-inspired driving attitude. Appealing additions to the mix are a spacious, easy-to-access third row, and seats that actually fold flat. While the Atlas could use an engine with more power than the V6 provides, this SUV is a bona-fide competitor for midsize SUV heavyweights like the Honda Pilot, Nissan Pathfinder, Ford Explorer and Toyota Highlander.